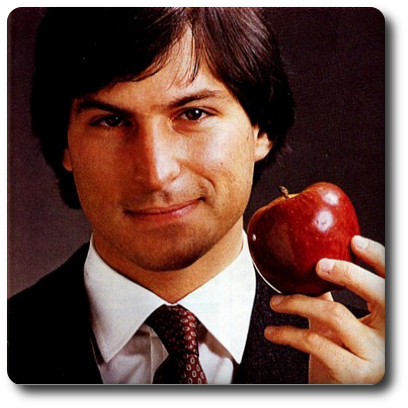 Home / post-in-English / Quote / Repost / In Memorial: Good Job, Steve Jobs! 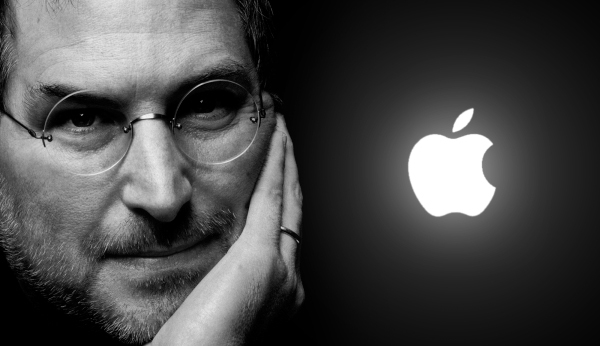 In Memorial: Good Job, Steve Jobs! 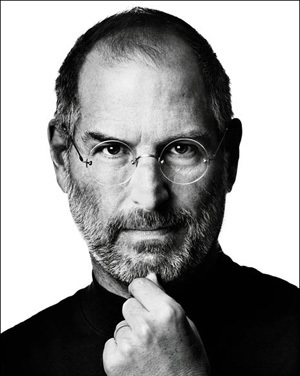 This is a prepared text of the Commencement address delivered by Steve Jobs at Stanford University, CEO of Apple Computer and of Pixar Animation Studios, on June 12, 2005.